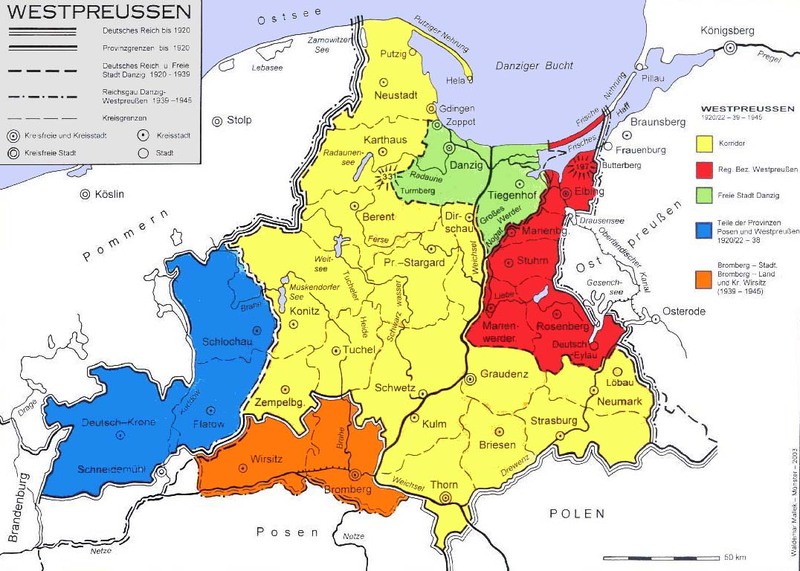 This is the page for family history research in West Prussia. 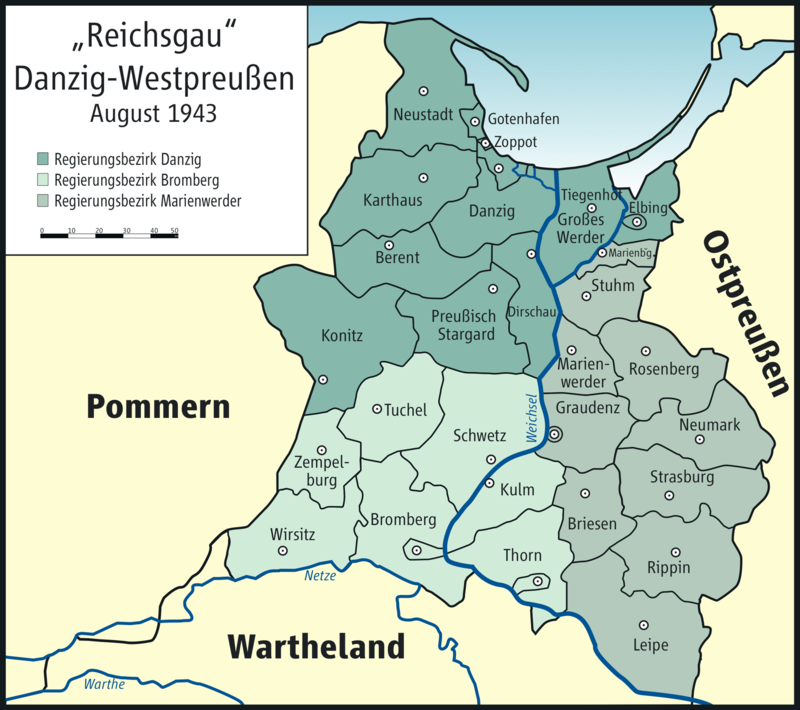 West Prussia was a province, and it included several Kreise including Danzig. It is important to note that while nearby in proximity, it is separate from Pomerania.